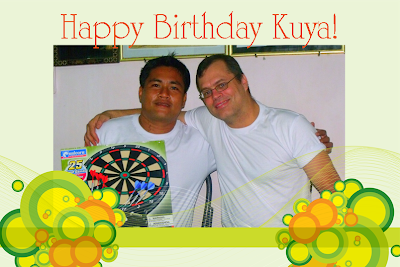 I would like to greet the best big brother in the whole wide world, a Happy Birthday! Happy 28th Birthday Kuya. I wish you all the best and I love you!